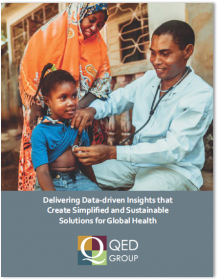 Having worked with USAID to deﬁne and adopt adaptive management for its missions and implementing partners over the past 18 years, QED promotes an iterative, user-centered process to generate innovative solutions for global health challenges. We seek to understand the environment in which the public health sector operates to ensure integrated, systems-wide approaches for sustainable, locally-led development. We are passionate about transforming lives through the use of cutting-edge technologies and innovation, adaptive management, organizational development, and evidence-based decision-making. 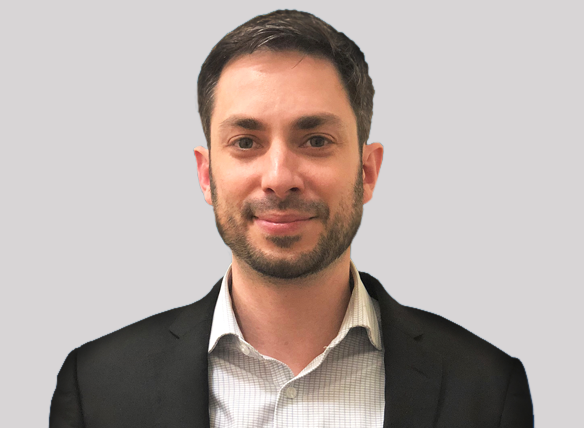 QED Group has provided short-and medium-term technical expertise in health program assessment, design, monitoring and evaluation, and program support to USAID and the US Centers for Disease Control and Prevention (CDC), as part of USAID/GH Pro (2014-2019), USAID/GH TECH (2009-2014), and CDC/International Technical, Operational, and Professional Support Services (ITOPSS) II (2011-2016). If knowledge management (KM) is about getting the right information to the right people, in the right way, at the right time, then deploying it is about engaging people, promoting its benefits, and driving adoption.